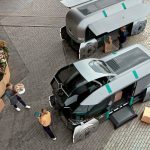 Can you imagine that in the future, you might no longer see delivery vans on the roads, no more air pollution, and traffic congestion is reduced? 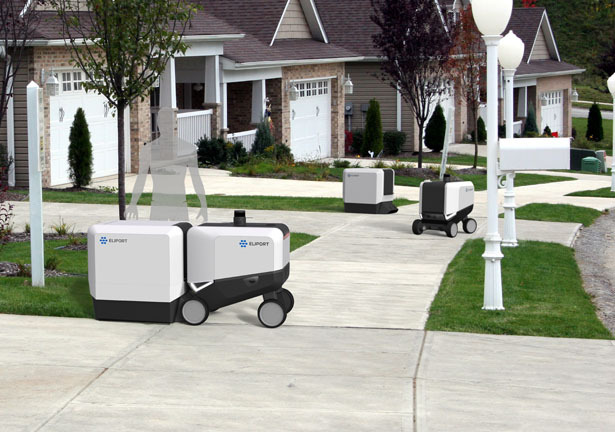 You might see robots and humans share those streets, such as Eliport. 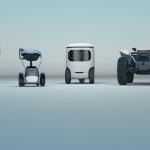 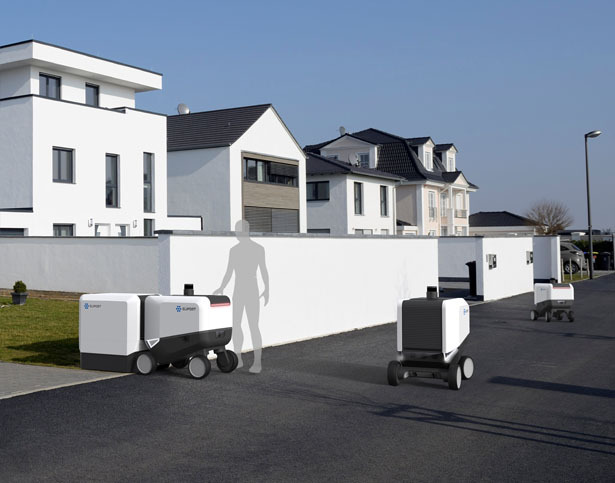 As a solution of last-mile delivery problem, this project offers a fleet of autonomous ground vehicles. 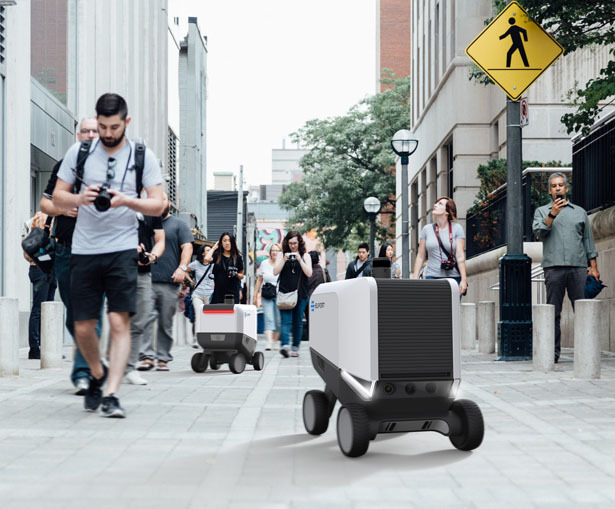 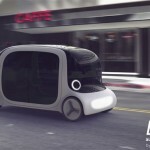 Eliport autonomous robots would travel on pavements and pedestrian areas, they can be loaded at the logistics hub and deliver the parcels at users’s address, unload themselves onto a pre-installed “trunk”, or any other opening in a secure location. 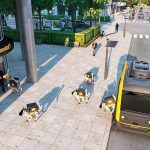 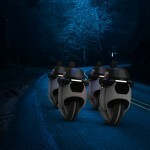 Eliport has been designed to become your companion in urban life, you will see these autonomous robots everyday. 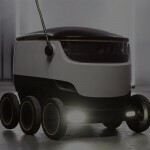 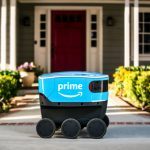 There are many autonomous robots designed to help you at home, work, or on the street, walking (whizzing) next to you on the pavement, delivering your groceries on time, cleaning the streets, and many more. 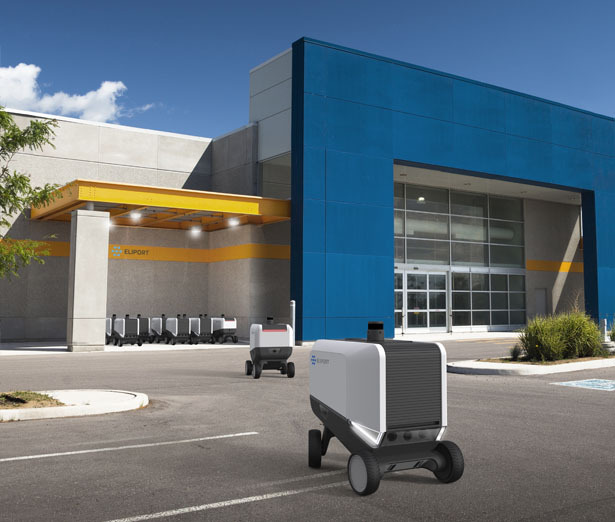 The main difference between Eliport and other AGVs is that this robotic system is able to load and unload without human interaction. 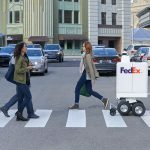 It is aimed to help retail businesses to have a reliable and cost effective delivery service, especially for urban and suburban areas. 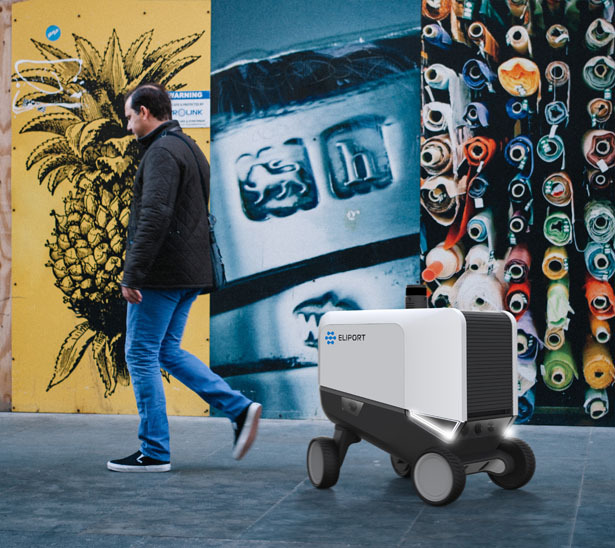 Tuvie has received “Eliport Autonomous Robot for Delivery Services” from our ‘Submit A Design‘ feature, where we welcome our readers to submit their design/concept for publication. 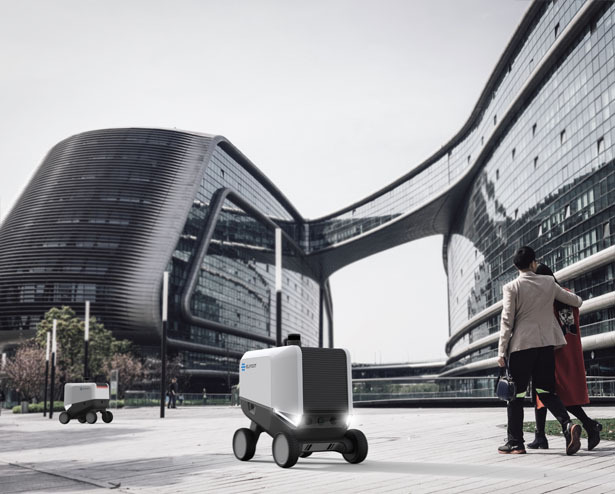 Tagged as autonomous robot for delivery services, futuristic robotic delivery service, groceries delivery robot for retail businesses. 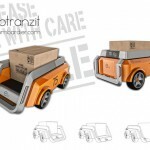 Mass produce, need larger size to carry more IE groceries & parcels. 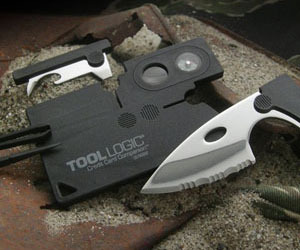 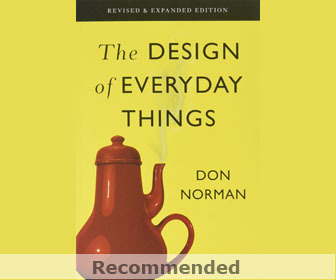 Ideal for Hi rise Apt & Condo users worldwide& for suburban homes.